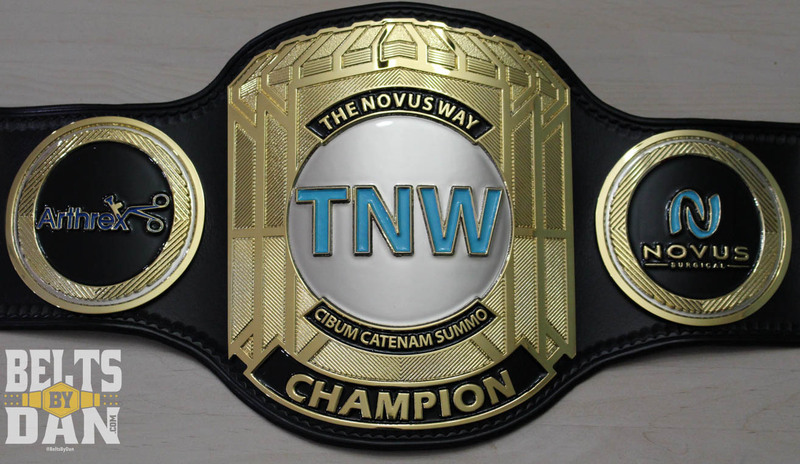 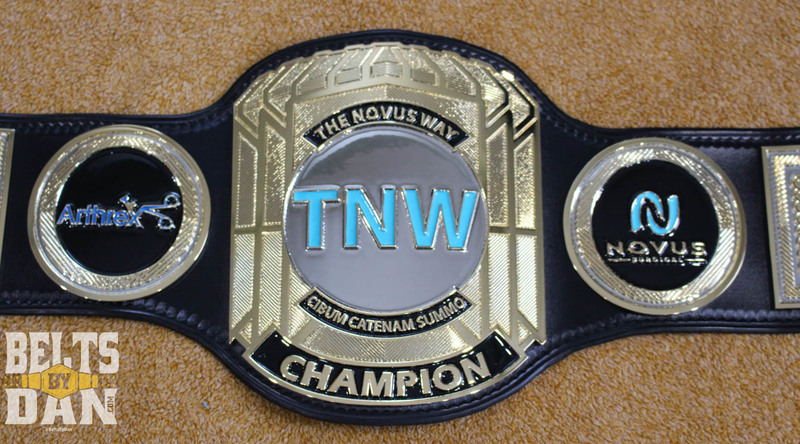 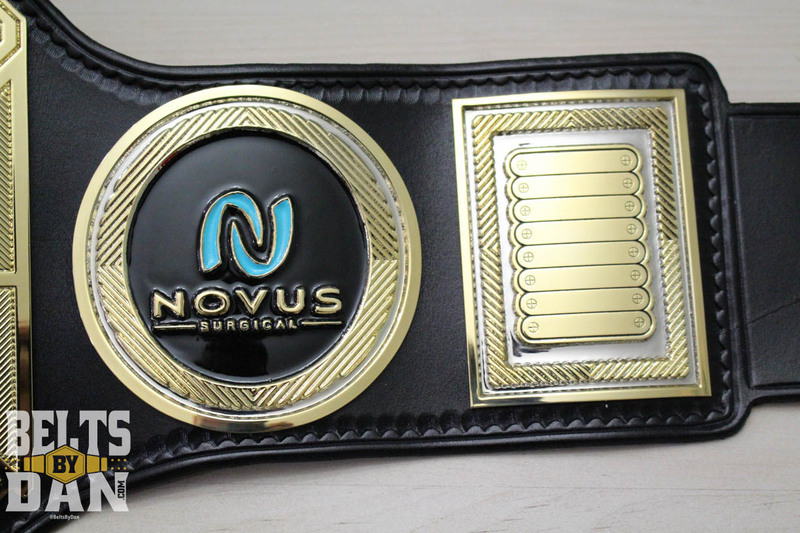 This championship is presented to the champion of sales for Novus Surgical and Arthrex. 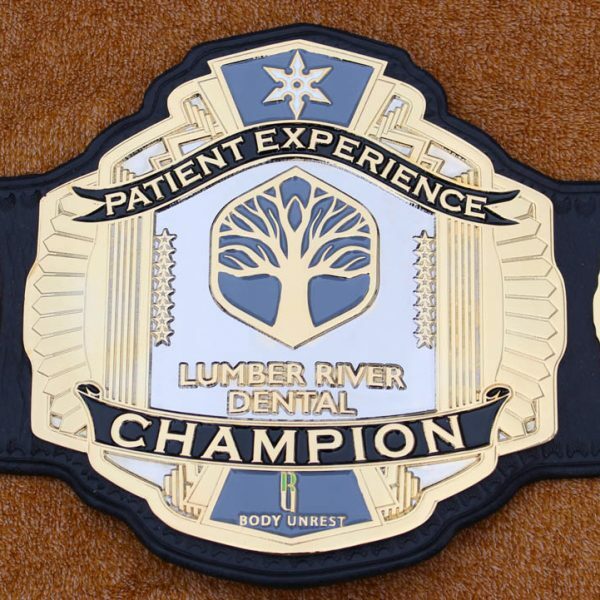 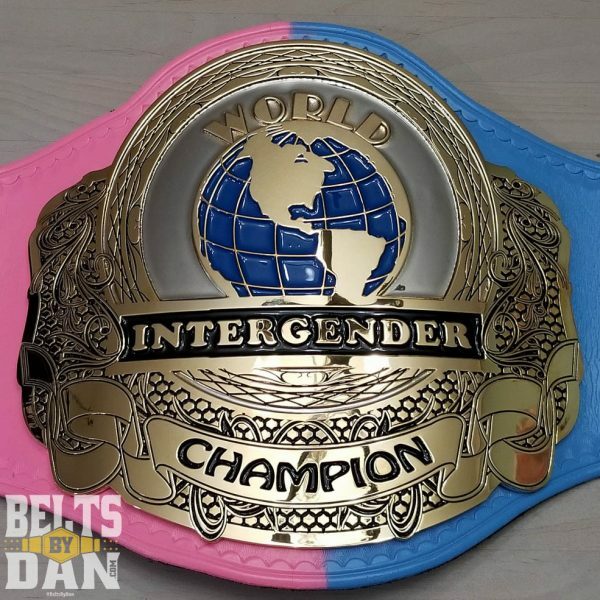 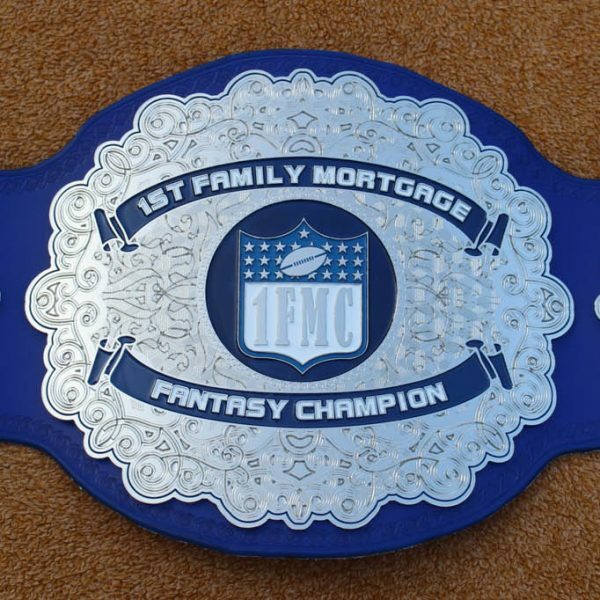 Each year a new champion’s name will be added to the sideplates. 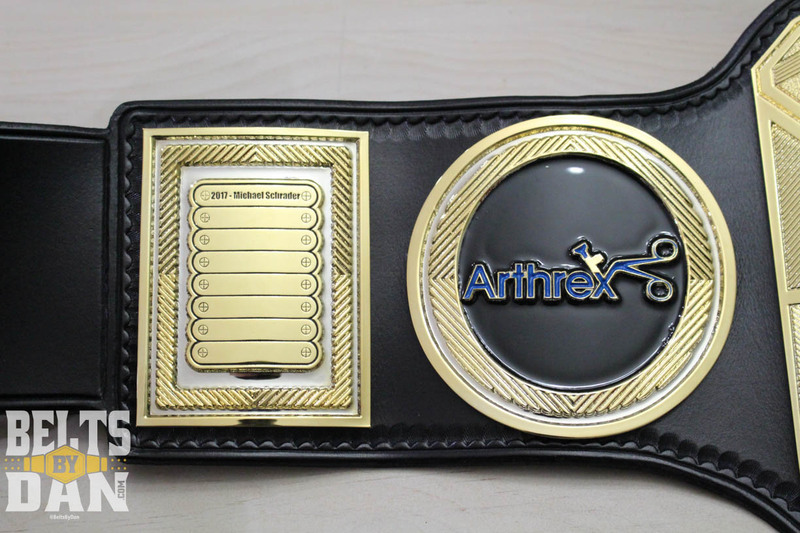 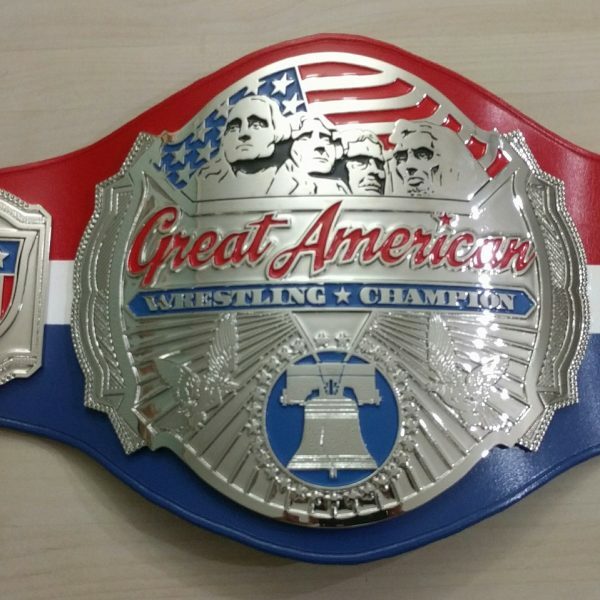 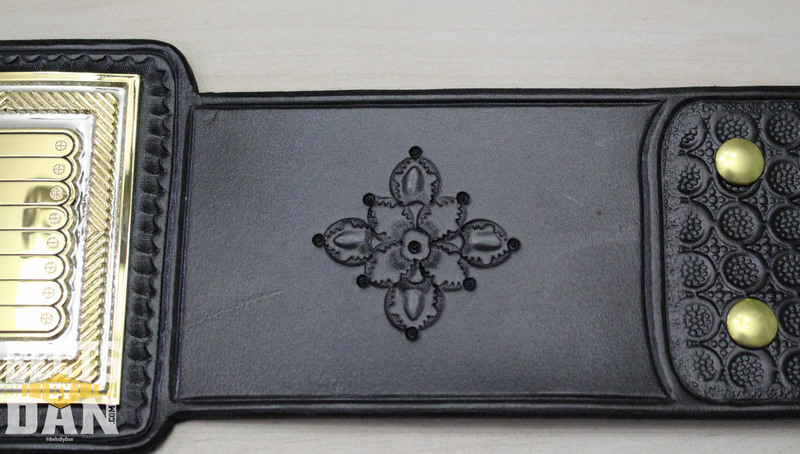 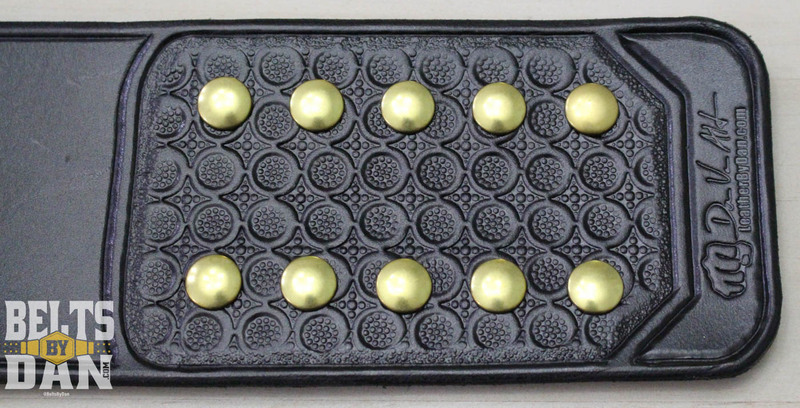 This 5 plate, dual plated belt features some detailed geomertic tooling and filler in the snap boxes as well as a floral design in place of a logo plate.